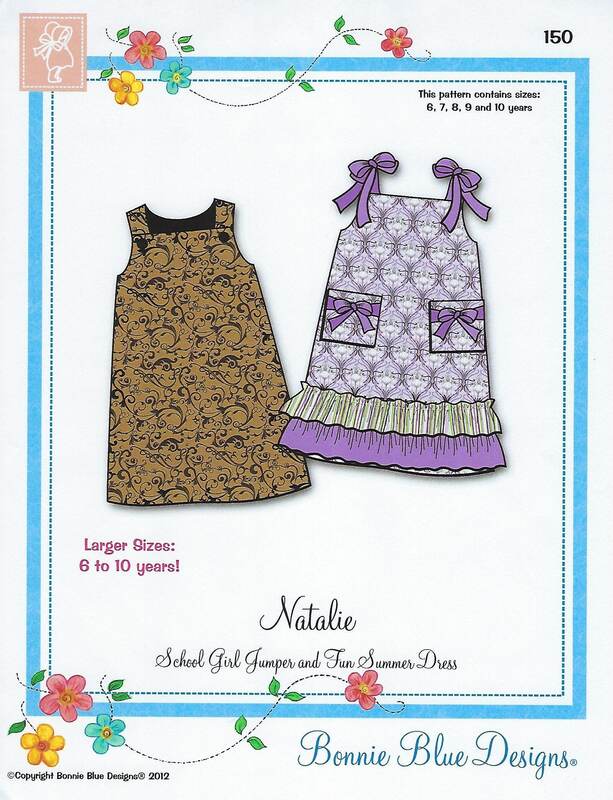 Package includes patterns and instructions to make School Girl Jumper and Fun Summer Dress. Fully lined Jumper and Dress for girls. Square pocket pattern included with multiple pocket designs. "Learn to Sew" information and instructions for the beginner included. "Piping How To's" and "How to Make Piping" instructions included. 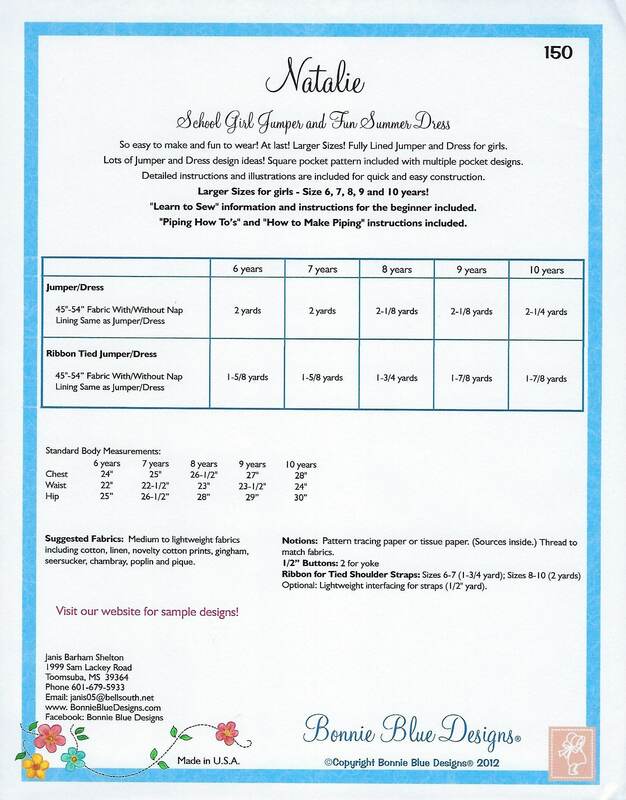 6 yr, 7 yr, 8 yr, 9 yr, 10 yr - All sizes included in one envelope.